Advertise to 30,000 homes with a combined income of $60,000+ with BCV Deals Magazine. 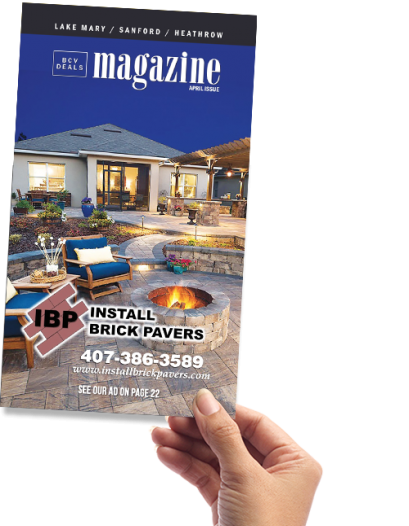 Reach 28,000 Lake Mary/Heathrow/Sanford homes with a combined income of $60,000 and up in our attractive, direct-mail magazine at a fraction of the cost of other forms of advertising. It's time to get precise with your direct-mail marketing efforts. Reach the people in locations that matter to your business. Our mailing zones have an individual reach of up to 35,000 homes per zone. Digital marketing extras included, free of charge. 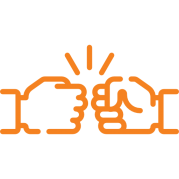 We believe that optimal results are achieved by incorporating traditional and digital marketing at the same time. 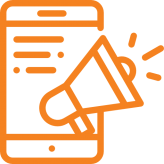 Every direct-mail marketing campaign gets additional reach through our exclusive digital platforms. Trusted by all types of businesses, big and small. We're so cost-effective, it's easy to see why more businesses are putting their money into direct-mail coupons. Targeted, direct-mail marketing at a fraction of the cost of a solo EDDM campaign. It's a no-brainer. Priced for extraordinary ROI and incredible value. 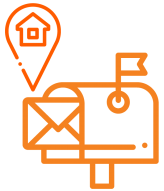 At a cost of less than 7¢ per home mailed, you'll be hard-pressed to find a direct-mail marketing option that can compare price-wise. Plus, we offer big discounted rates for advertisers that buy multiple zones and/or mailings. "They demonstrated within the very first month that it was an outstanding spend for our client budget and business." Get your direct-mail marketing campaign up and running. Speak directly with a customer service representative to learn more. Monthly direct-mail coupons mailing to 600,000 Central Florida homes.